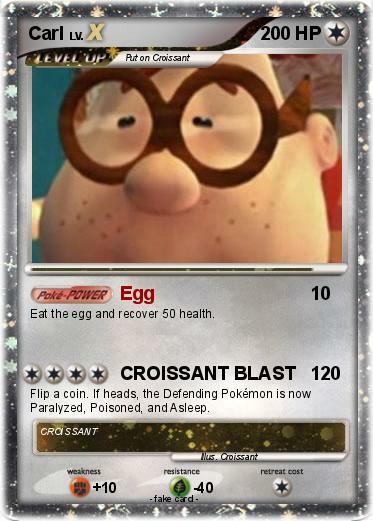 Eat the egg and recover 50 health. Flip a coin. If heads, the Defending Pokémon is now Paralyzed, Poisoned, and Asleep.